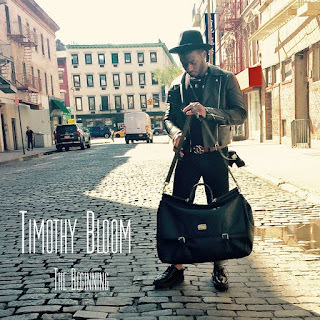 New York, NY - October 13, 2016 - 2x Grammy award-winning singer/songwriter/producer and VH1 You Oughta Know Artist, Timothy Bloom prepares to release disc-one, "The Beginning", from the upcoming trilogy series, "The Life Trilogy". "The Beginning" will be released on Friday, October 14th, 2016, via his label imprint, Beyond The Sky Music. TIMOTHY BLOOM IS AVAILABLE FOR INTERVIEWS NOW.